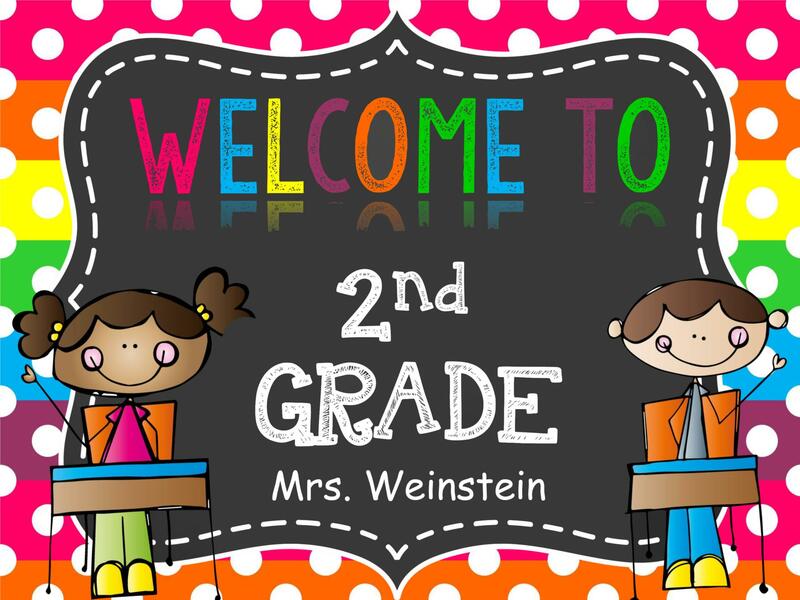 Welcome to Mrs. Weinstein's Class! * Children must wear sneakers to participate in Gym and Movement in the Arts. Supply Box 12" X 6"